It is with deep sorrow we must advise that tragically Search Dog Bryn passed away today. Bryn came from Battersea Dogs Home and served the communities of Kent well with Kent Search & Rescue Dogs – Nsarda Kent for nearly 8 years. 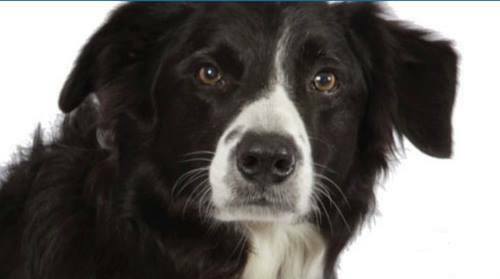 Bryn saved numerous lives as part of a search and rescue team and he was even featured in a book about the dogs in Battersea. He taught the next generation of Search Dogs and was genuinely amazing to watch work (if you could keep up with him!). 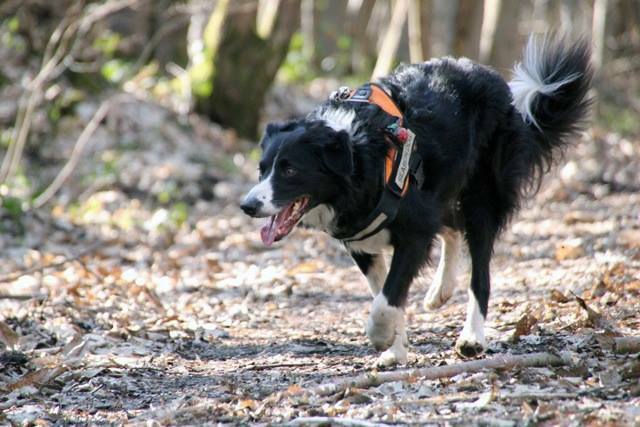 Bryn will be sorely missed by the whole Kent Search & Rescue Team. Bryn will be missed by everyone and our thoughts go out to his handler and mum.